Saturday, March 10, 2018 from 8:00am – 12:00pm. 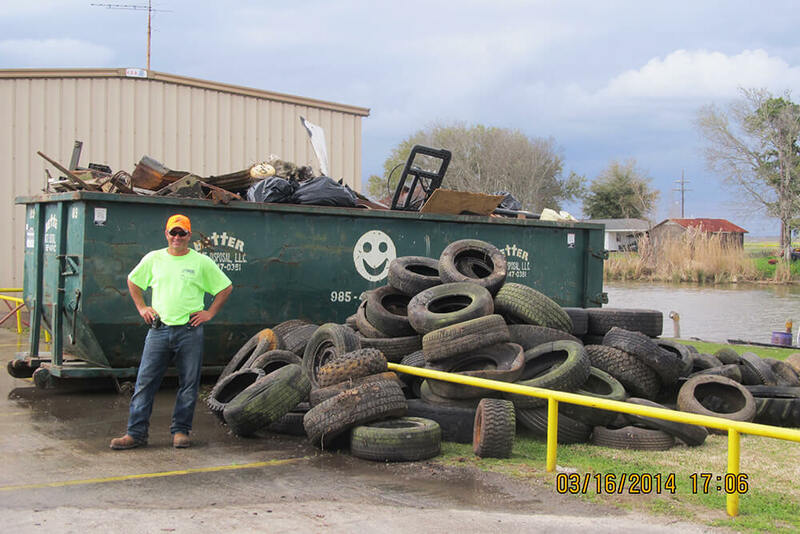 BTNEP is is once again preparing to remove unsightly and dangerous trash and debris from Bayou Lafourche (our region’s drinking water supply). In past years, over 22 tons have been pulled from the waters and off the banks by over 1000 volunteers. 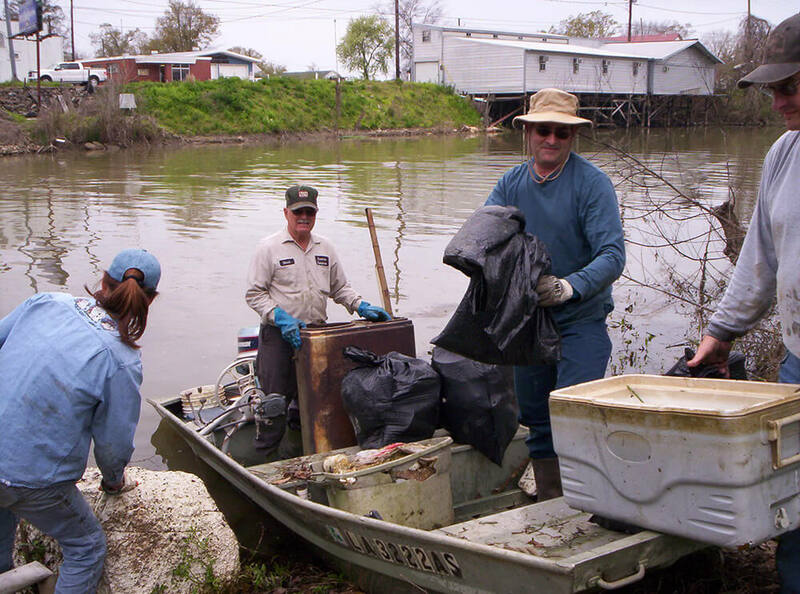 Volunteers come out in boats and on foot to join their communities to improve our water quality and way of life. 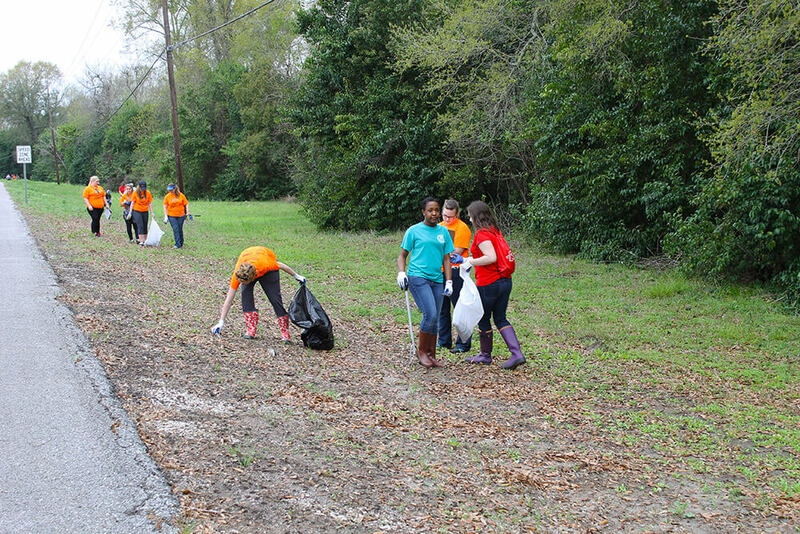 BTNEP relies on 12 site captains along the 106 miles of the bayou to help the volunteers make a difference. Just tell us where you would like to clean and BTNEP will put you in touch with your site captain. If you are interested in being a site captain, please email Alma Robichaux, event coordinator at Alma@BTNEP.org. T-shirts, gloves and garbage bags are supplied.